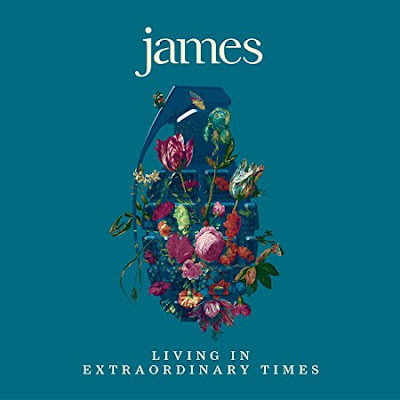 James return with their 15th studio album Living In Extraordinary Times on August 3rd. To date they've issued three songs from the record, and now they've premiered another titled "Many Faces." The song received its live debut at shows last year, and the studio version is now available to stream. Check out "Many Faces" below along with the previously issued songs "Better Than That," "Hank," and "Coming Home (Pt 2)." 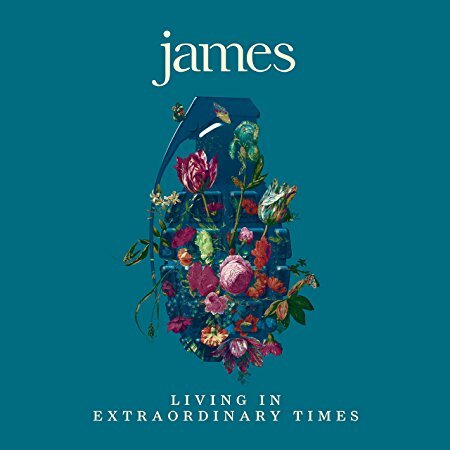 Pre-order Living In Extraordinary Times here.